Background wall stainless Lotus enMotion dispenser. 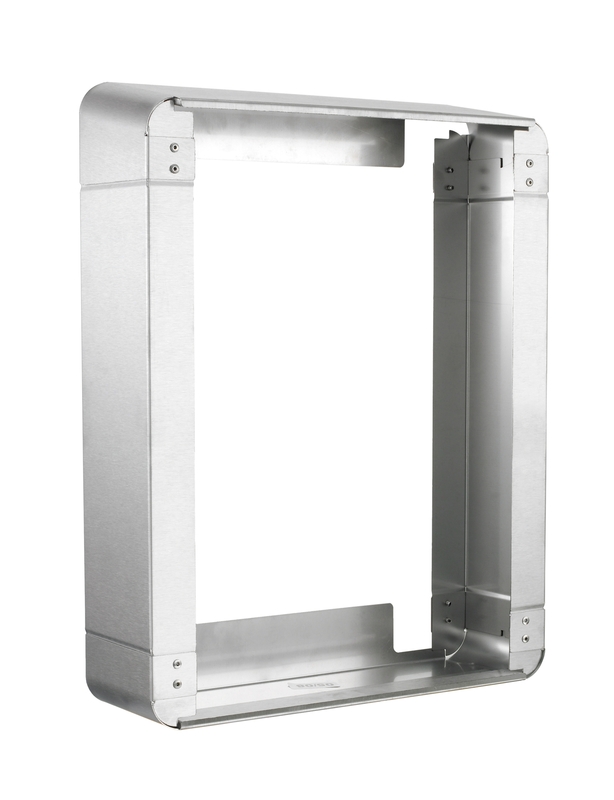 This base allows for wall mounting enMotion dispenser stainless steel which is scheduled for installation in low configuration. Adapts to 402996 distributor.